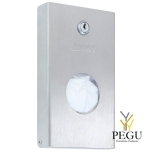 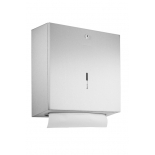 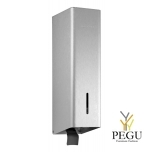 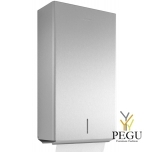 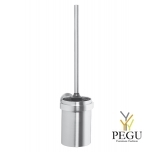 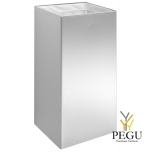 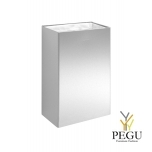 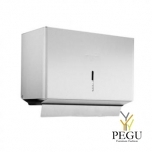 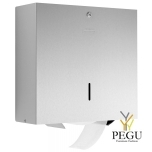 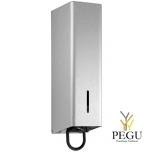 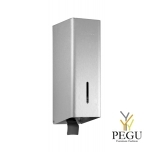 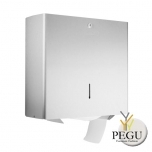 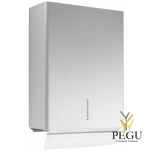 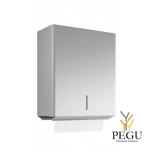 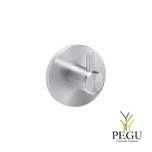 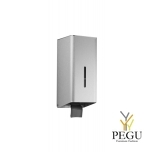 Sanitary bag dispenser in robust, germ-reducing and easy-care stainless steel (AISI 304). 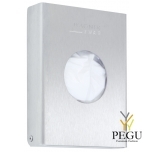 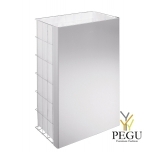 Designed for one standard sanitary bag box with dimensions of approx. 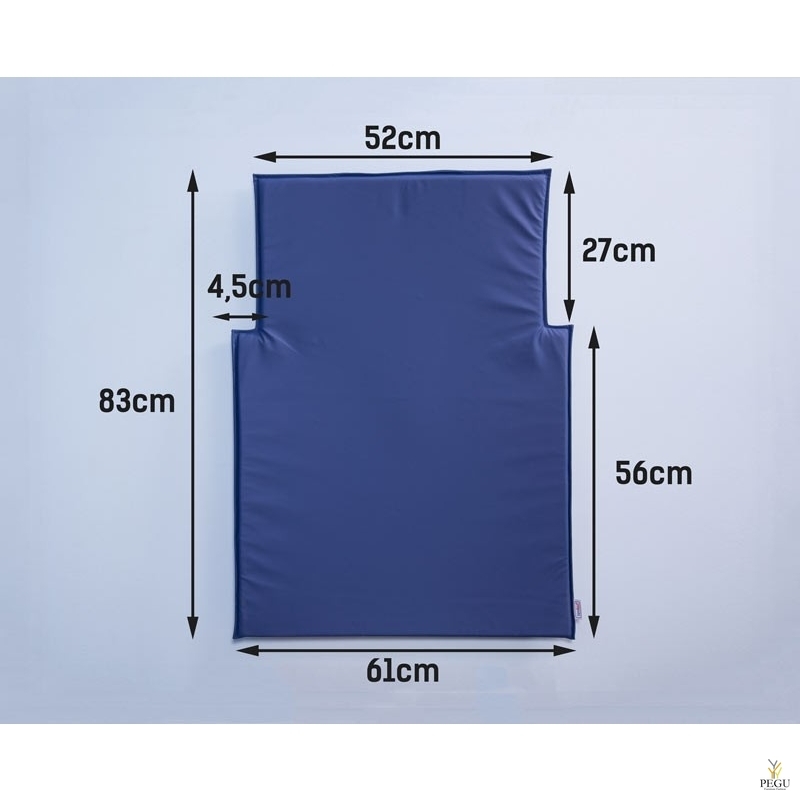 118 x 87 x 20 mm. 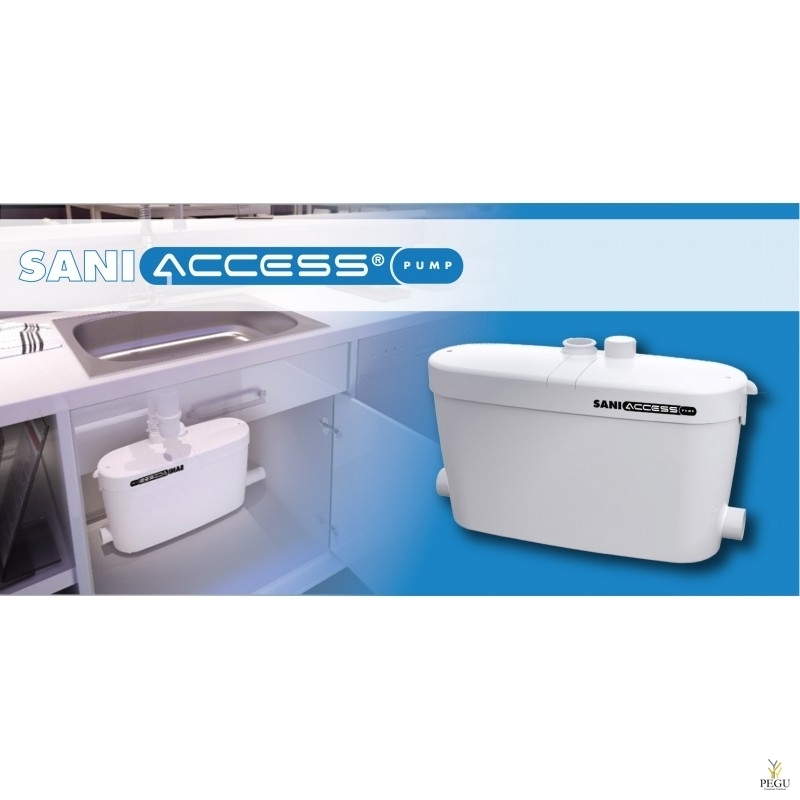 Accessible for refilling through front flap with spring-clip locking. 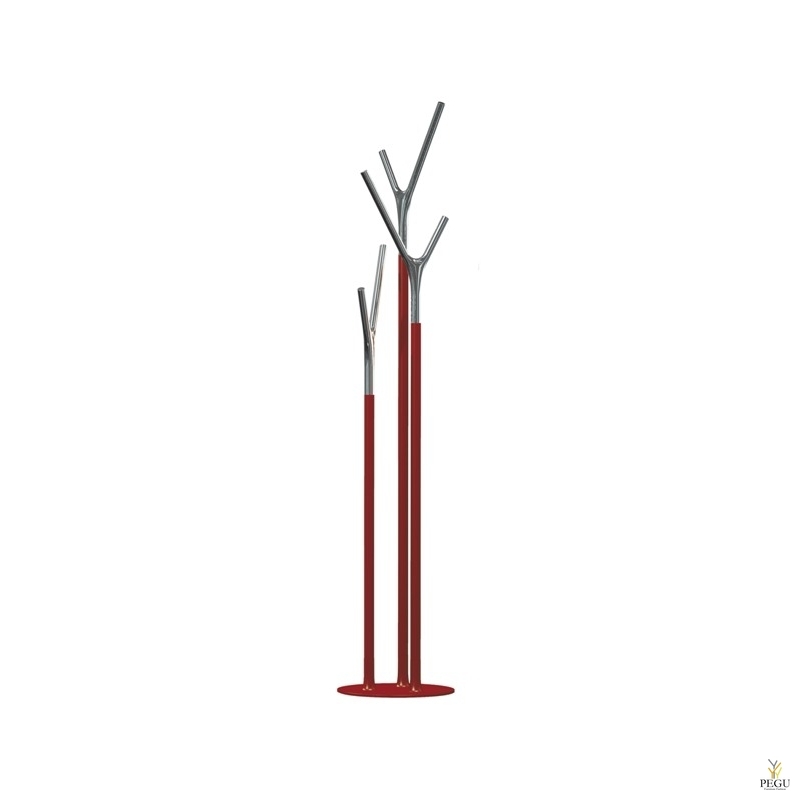 Delivery includes fixing material and first fill.